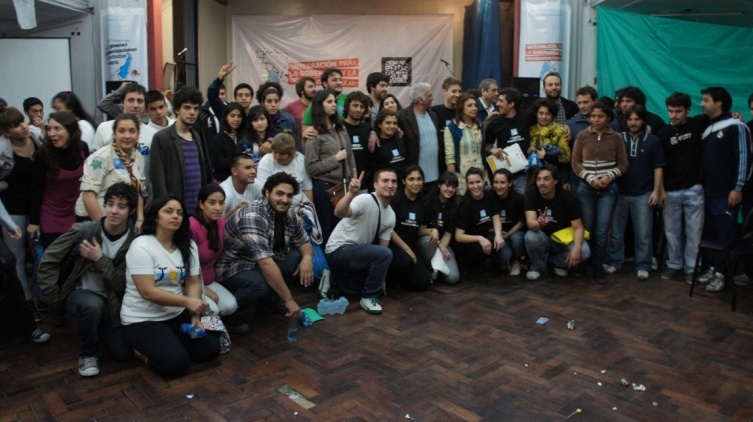 Subir al Sur, founded in 2006, is an Argentinian NGO, promoting peace and intercultural education through voluntary service. 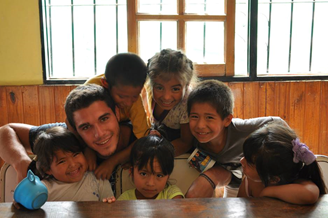 Subir al Sur organises work camps as well as mid and long-term individual volunteering projects (including EVS), and is a member of CCIVS, the Alliance of European Voluntary Service Organisations, and a former member of Youth Action for Peace. 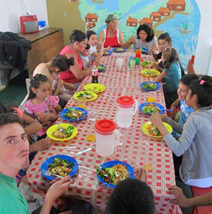 In summer 2012, merged with the Fundación SES, a NGO founded in 1998, promoting and developing different strategies that strive for the inclusion of teenager and youngsters with fewer opportunities. The four main focus areas are: Education, Employment, Youth-Centred Activities, and Networking and Alliances. Subir al Sur became a member of ICYE in 2017. Voluntary service in urban projects mainly involves: working in youth centres with and for socially deprived children and young people, working in NGOs engaged in social inclusion, education, and local development. 575 San Martin, 6th floor. Argentina is the second largest country in both South America and the Latin America region. The country is a federation of 23 provinces and the autonomous city of Buenos Aires, its capital and largest city. It is the eighth-largest country in the world by land area and the largest among Spanish-speaking nations by geographical area of 2,780,400 km2 and is the fourth by population, with over 41 million people. Argentina is a founding member of the United Nations, Mercosur, the Union of South American Nations, the Organization of Ibero-American States, among others. Argentina is located in South America, bordered by Chile to the west and south, Bolivia and Paraguay to the north and Brazil and Uruguay to the northeast. The country faced several military coups and political instability during the 20th century, along with periodic economic crisis that continue to this day. However, Argentina is Latin America’s third-largest economy. Within Latin America, Argentina has the fifth highest nominal GDP per capita and the second highest in purchasing power terms. Argentina is the Latin American country with the most Nobel Prizes, for a total of five, all obtained during the second half of the twentieth century. The country has three Nobel prizes in science and two of peace.